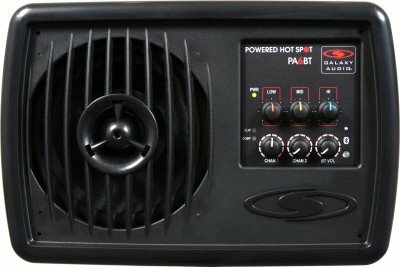 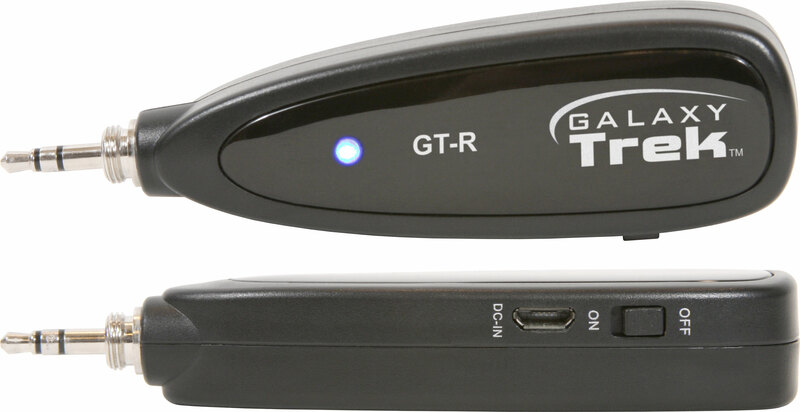 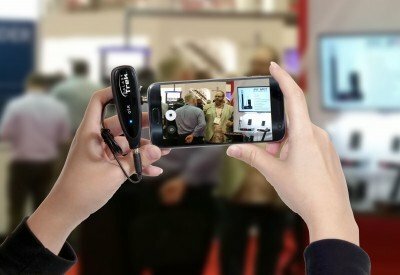 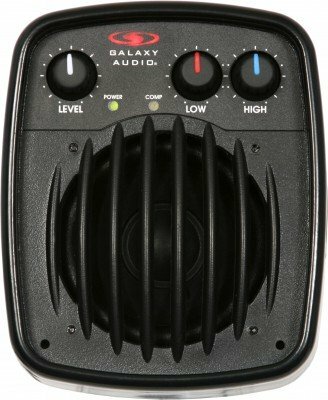 The GT-Q portable, wireless 1/4" cable transmitter offers a lightweight design and high fidelity sound for electric instruments with 1/4" outputs such as electric guitar, electric bass, and more. 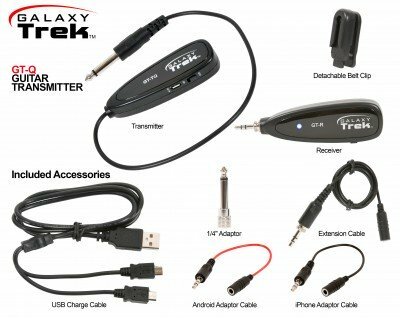 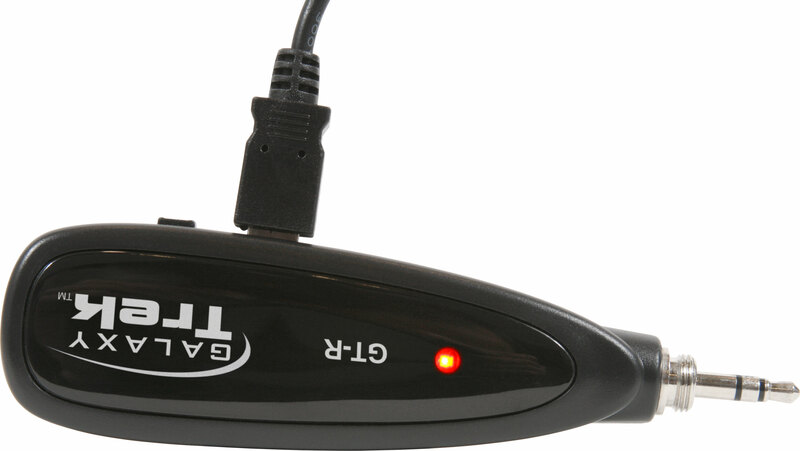 Simply plug the transmitter into an electric instrument and the receiver into a powered speaker, powered amplifier, USB external sound card, or mixer for instant quality sound. 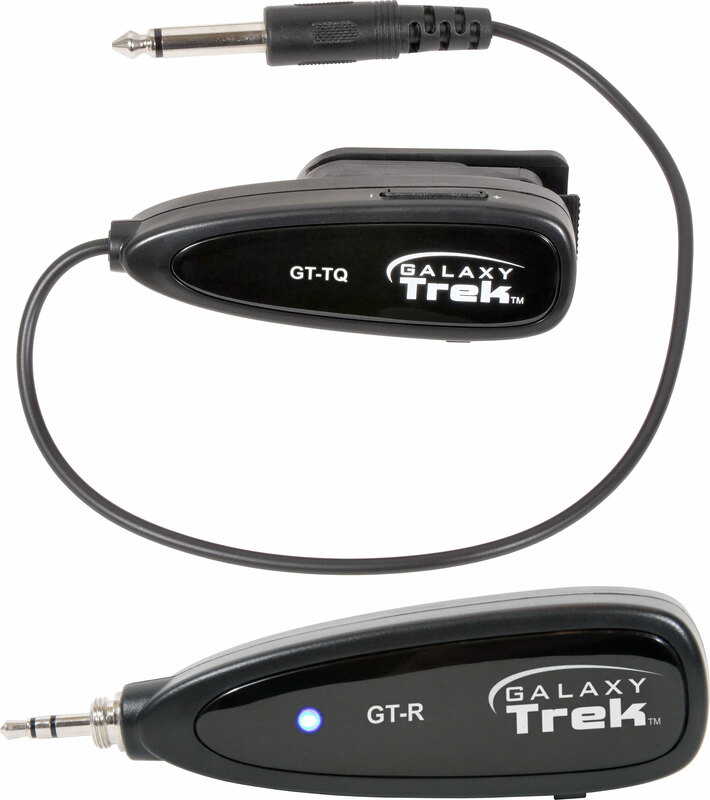 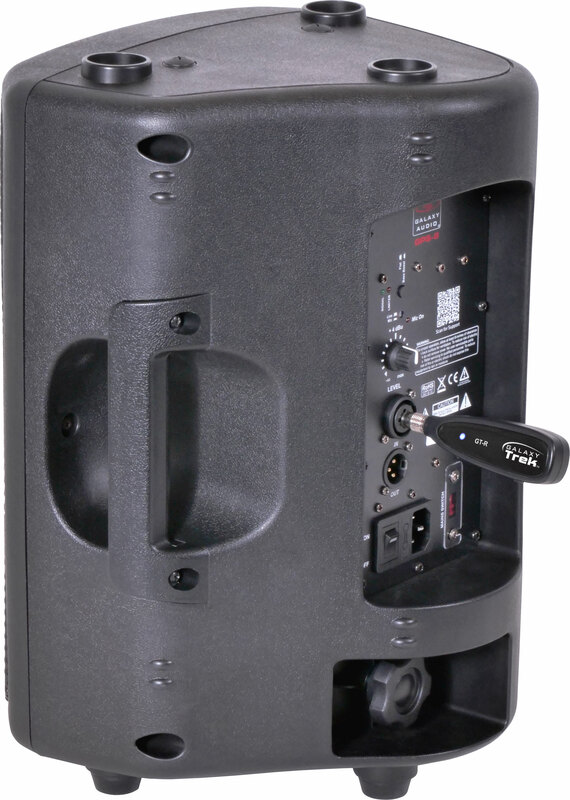 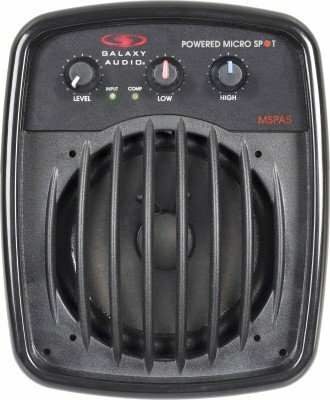 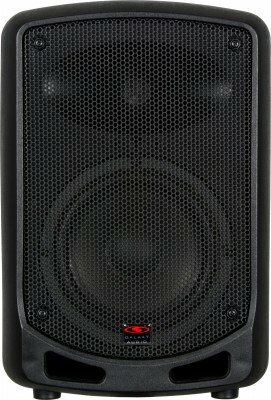 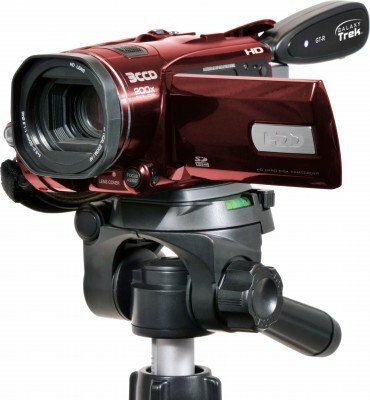 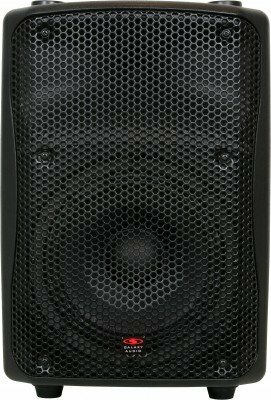 Great for ‘on the go’ solo and group performances, live sound, and live recording.